Beautiful newer home in Wildwood Estates subdivision. 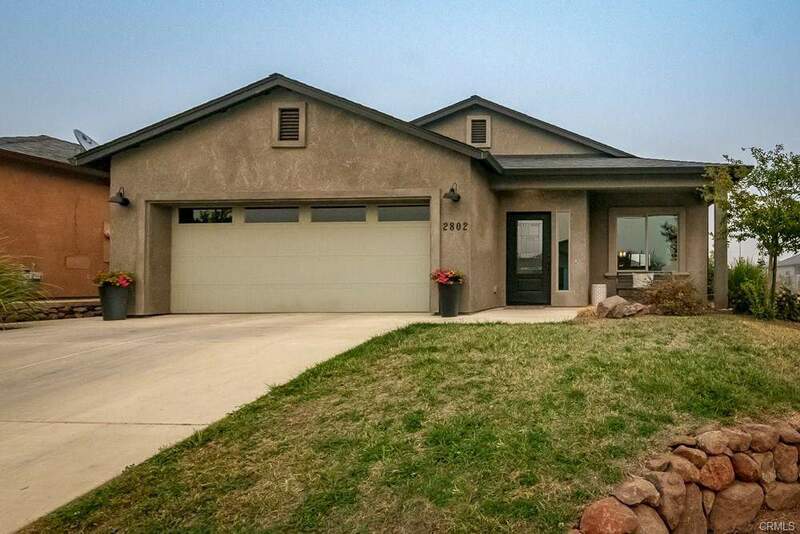 This home is move-in ready and close Wildwood Park, Upper Bidwell Park, and trails. The open floor plan is welcoming and offers views from the front of the house to the back of the house. This home features granite counter tops, engineered wood floors, whole house fan, and vaulted ceilings. You’ll love the split floor plan and indoor laundry room. Located close to schools and shopping centers.